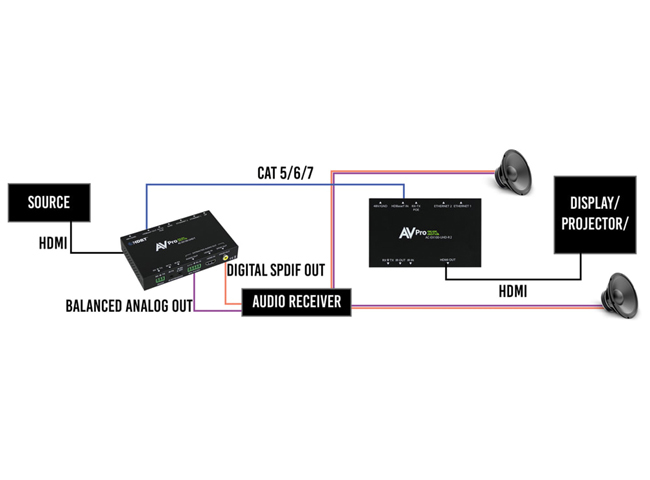 AVPro Edge AC-EX100-UHD-R2 100M HDBaseT Extender Receiver is a 100m HDBaseT Tx/Rx with RS-232, IR, Ethernet and EDID Management. This long range (100m, 330ft. up to 4K) is unrivaled when it comes to the features it comes with. these extenders are designed to be a true problem solver. 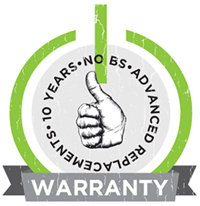 When the situation requires more power, distance, added Ethernet and reverse power or control, the B.A.E has it covered. 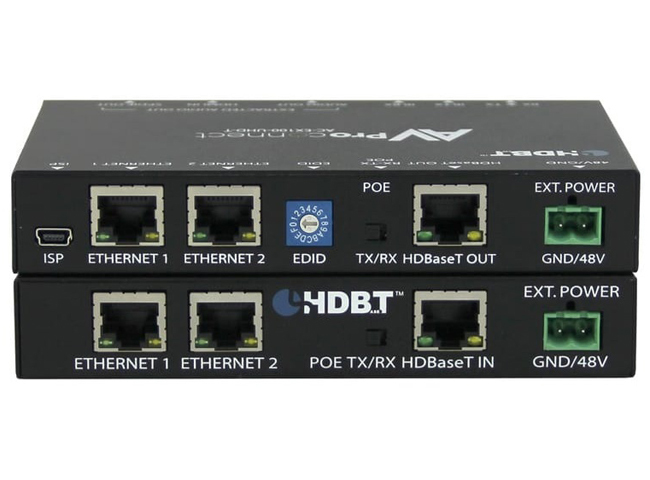 Using the most powerful HDBaseT technology on the market, this product is sure be a robust long lasting part of your infrastructure. EDID MANAGEMENT: Control the source device with EDID management. With the multitude of sources out there, this feature allows you to fix a known good EDID so the source device knows what to output every time. CONTROL: IR & RS-232 are bidirectional and can control the sources from the sinks or vice versa. This allows unlimited flexibility when controlling sinks, and sources. Control the rack or source and the display or sink over the same single wire. I-PASS: Plug you Control System emitter ports directly into the IR port on the transmitter (via mono 3.5mm cable) for clean and reliable IR pass through, our unique VPC (Voltage Protection Circuit) allows you to do this without wear and tear on the sensitive electronics inside. 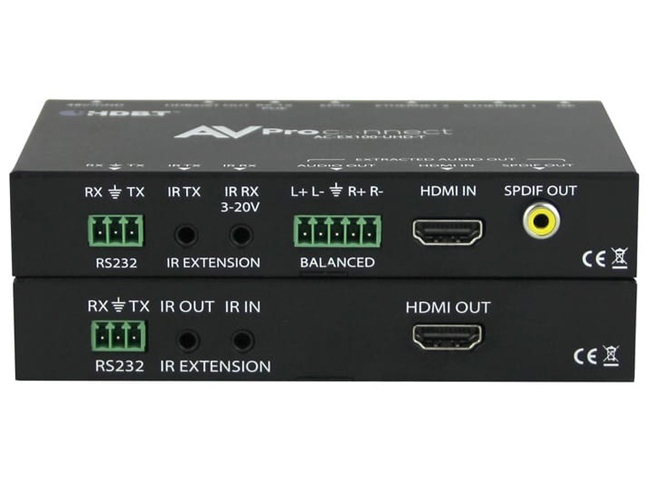 I-Pass Feature for control system "pass-through IR"
Why not buy this AVPro Edge AC-EX100-UHD-R2 100M HDBaseT Extender Receiver today?